Babies’ feet are made up of fragile cartilage that has not yet developed into strong bones. A child’s feet are fragile, delicate, easily damaged and need to be covered and supported, even before they learn to walk. Boys feet usually reach their adult size by age 13, and a girls foot is usually fully developed by age 13 – although it is not uncommon for the entire growing/physical development to take 18 years to complete. The first 12 months of a child’s life is important, because it lays the physical and mental foundation for future years. Regarding their feet, they will grow to half their final size during the first year of their life. Avoid wrapping your baby in tight blankets, especially around the feet, as this can restrict natural movement and hinder foot development. Allow a baby to strengthen their feet by kicking the air, and other instinctive movements/foot exercises. Turn your baby over several times a day, if they lay on their belly too long, there will be excessive and unnecessary strain on the legs and feet. When you cut their toenails, go straight across, and don’t make them too short. Let wet shoes dry naturally or put newspaper inside them to absorb the moisture. If you place wet shoes by direct heat, they will lose their shape. 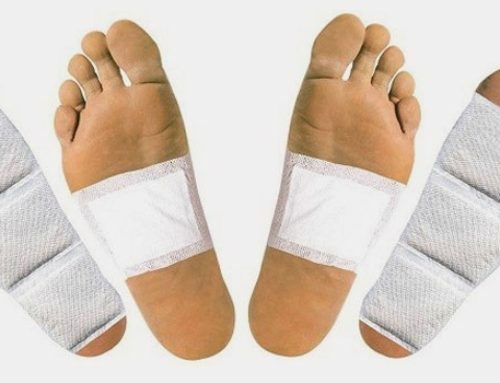 Always choose socks that fit exactly, because socks that are too big can bunch up and cause blisters, and socks that are too small will cramp and possibly deform young, underdeveloped feet. In the same manner, shoes should be purchased in the correct size. Shoes that are too roomy will not provide your child with proper support, and shoes that are too snug may cause young feet to grow in an unnatural position and cause deformities. Select shoes that are made from leather (and other natural materials), as this will help the feet breathe, avoid overheating and dampness (sweaty feet). Studies have shown that children that wear indoor shoes (slippers), that are not sufficiently long enough, can cause harm and deformity in children’s feet. A smart parent will rarely rely on the answer “do they feel comfortable”, when purchasing a new pair of shoes. They may not feel pain, but there can be cramping of the toes. Many children will say “yes” no matter how they feel – especially if they like that particular shoe. Once your child begins to walk, they are going to need flexible and light weight shoes when outside, and they will need to be replaced with a new pair of shoes and socks every couple of months. These are items that you should never get secondhand, they must be purchased new, as every child’s development is different. If you have any questions about foot care for your children call Doctor Kenneth Lefkowitz, at 215-230-9707, and he or one of his friendly staff members would be happy to assist you.